We all want the easy answers. The quick fixes. Black and white. I know I do. Like losing weight: you want to take a pill and watch the fat melt away while everything else in your life stays completely the same. Or finding your dream job: you submit one application and expect them to offer it to you with plenty of benefits and a high salary. In trying to unravel my latest health issues (acid reflux? bacterial overgrowth? food intolerance?) I have been looking for the easy answers from the beginning. When my symptoms first started to bother me, I took the easy route by getting a prescription from my doctor. Then I continued on as normal expecting the problem to fix itself thanks to some “magic” pill. But symptoms persisted and my dedication to this particular strategy waivered and I read more and more about why I should NOT be taking pills for the rest of … who knows how long. So I looked for ways to fix the problem another way. I modified my diet according to someone else’s recommendation and found myself feeling on and off better, but I wanted so badly to find something that I could believe in, some easy formula to follow that I continued on this path for a little while longer. Then I fell off the wagon again, looking for the next solution. And eventually I came to this elimination diet, which I am gradually drawing to a close. The problem with this approach: LIFE! Everything overlaps so that trying to untangle the reasons why you have symptoms after every single meal becomes impossible. There are so many confounding factors like stress and eating too much and eating too late and eating the wrong foods and wearing tight pants (no seriously) that you can’t possibly eliminate all of your problems with the touch of a button. Like everything, you must find the balance. Breathe deeply. Relax. Eat a little less. Eat a little less of the bad things (like sugar – wow!). Make time to be with people and socialize. Food issues are sometimes more than food as I have discovered for myself. When I am happy and fulfilled I don’t stuff myself unnecessarily or I don’t pine for the next time I get to eat. When I’m lonely that is when I fill the void with un-fulfilling (and hardly even filling) food. Balance is a game we must all play to find the right combination in our own lives. How much sleep does it take, how much down time, how much exercise, how much food, how much love, how much sunshine, how much time staring at your inbox, how much time putting yourself out there. What is the proper equation? As my dad always used to say, “Moderation in all things.” Find that balance. 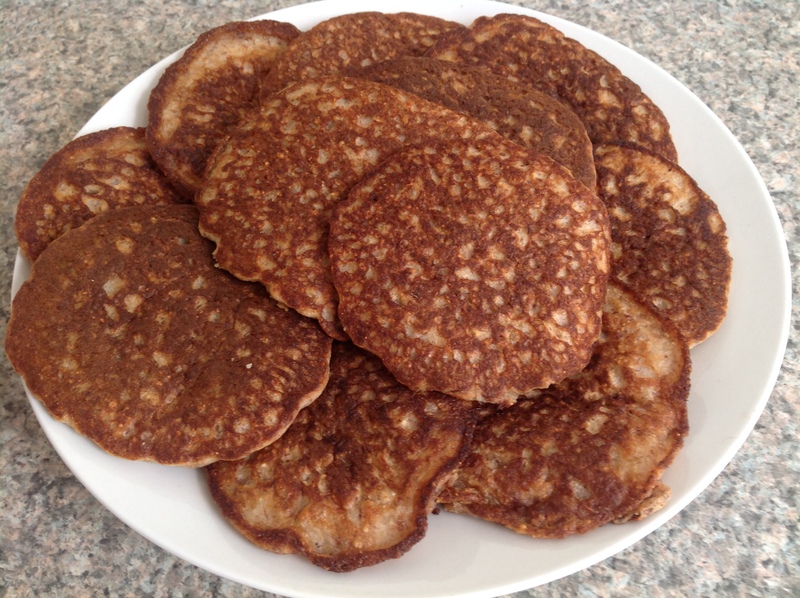 Buckwheat sourdough pancakes cooking…. mmmm love the bubbles. 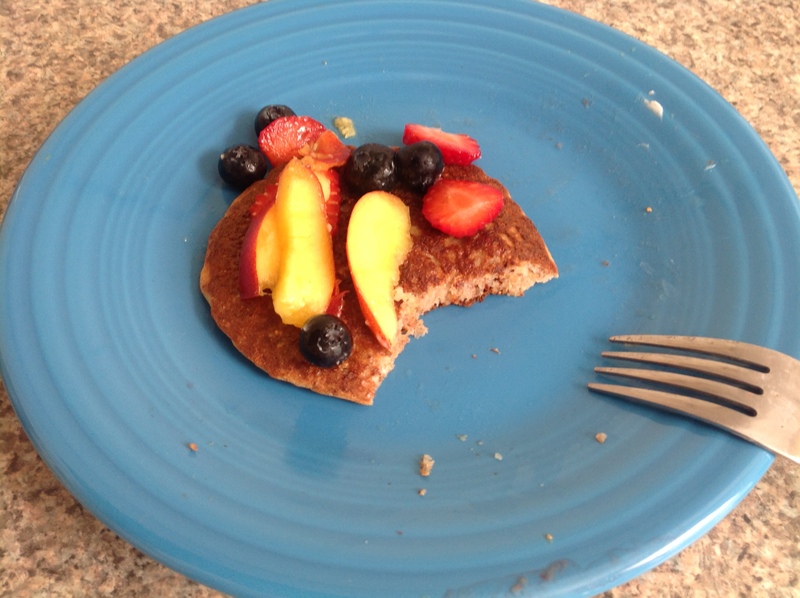 Topped simply with fresh fruit! One of our wedding presents was a slow cooker. Here is our first slow cooker meal! 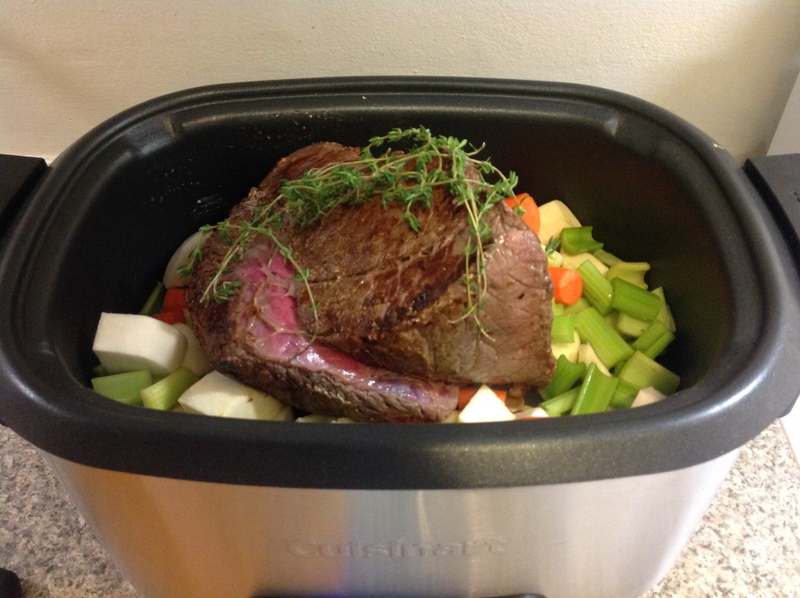 Beef roast with root vegetables and herbs – not quite the right weather, but we had to give it a test drive. Loved the hands-off cooking! From top left, clockwise. 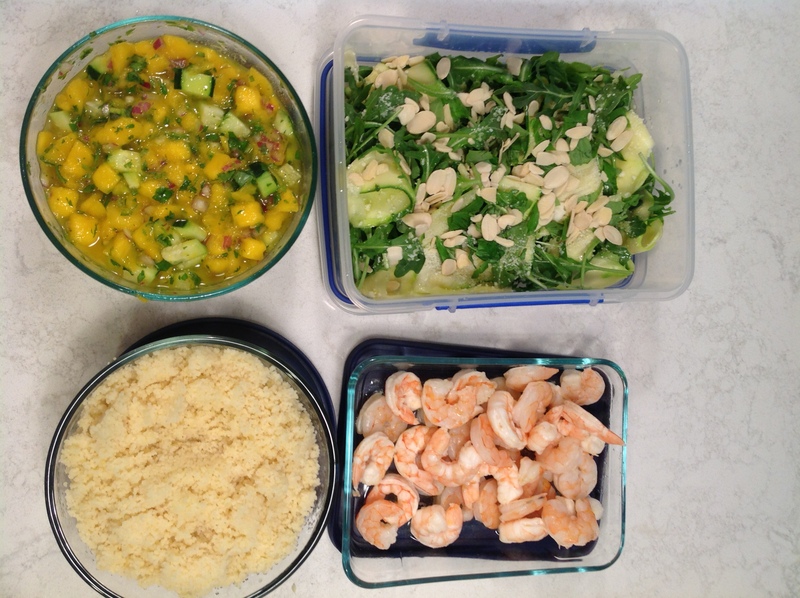 Arugula, basil, & zucchini salad with Pecorino cheese and almonds (apparently Maggie Gyllenhaal’s favorite), roasted shrimp, couscous, and mango-cucumber salsa. 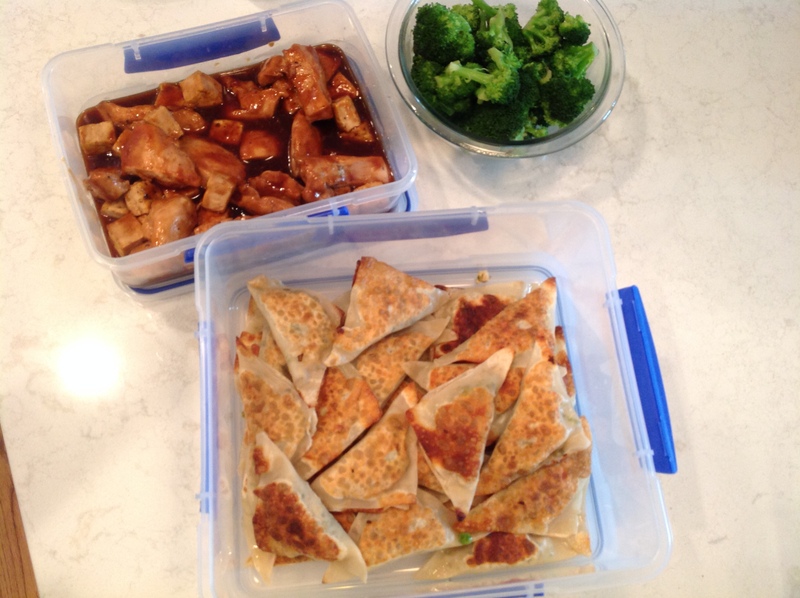 I do a lot of meal planning these days and mostly with limitations. I plan dinners for Sam and me at home (and now lunches for me to take to work), lunches for Sam, lunches and dinners for another family, and sometimes food for events I do for other people. Needless to say as much as I used to love menu planning, I’ve started to run out of ideas, in particular for creative foods that I can eat at my current stage of food experimentation. The other day I was asked to prepare a special lunch for the family I cook for since they were having a midday pool party with some other kids and moms. 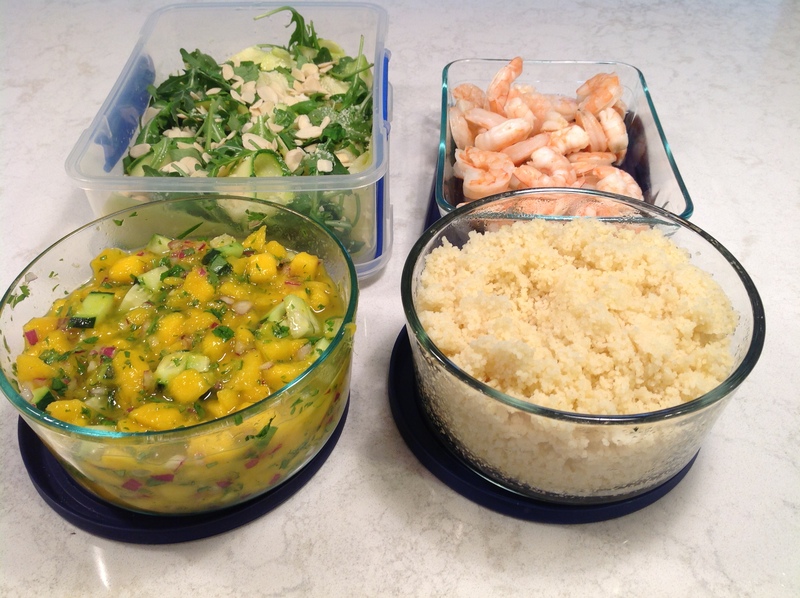 At a loss for what to make when the mom requested a shrimp salad, I was saved when she pulled out all of her magazine clippings and began ooo-ing and ahh-ing at all the recipes she wanted me to make. Great! I thought. Finally someone else is coming up with the ideas. Yesterday, however, I was confronted once again with the ever-present problem of what to make with the ground beef that I’d bought earlier that week. I went through the usual options in my head – tacos, meatballs, “spaghetti,” none of which either sounded appealing or possible for me to eat. Then somehow I came up with a more exciting option. I thinly sliced some potatoes and gently browned them in oil and I threw the ground beef and some eggs on top. Voila! A delicious, simple, and comforting meal. I have included the recipe below, with some options for those of you who can eat certain foods that I can’t. 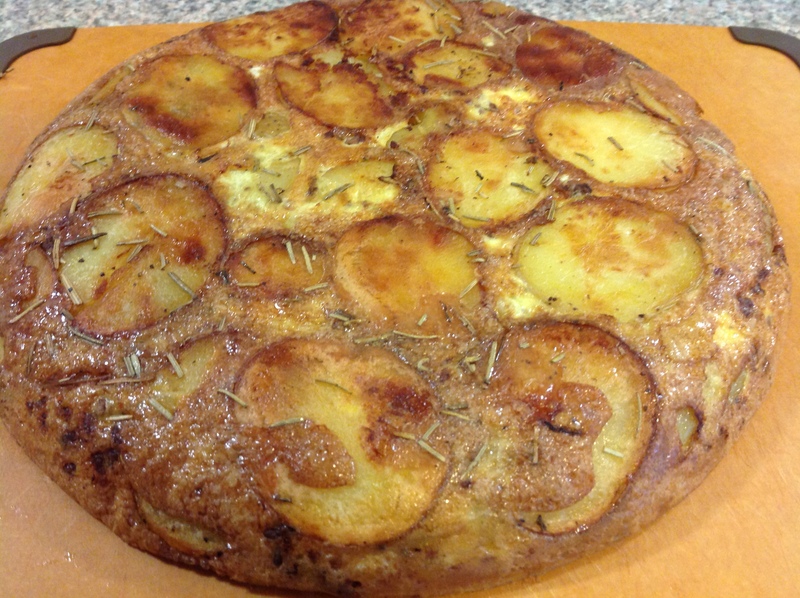 The great thing about this recipe (like many favorites of mine) is that it is flexible. Throw in some veggies, leave out the meat, use more eggs, whatever floats your little boat. 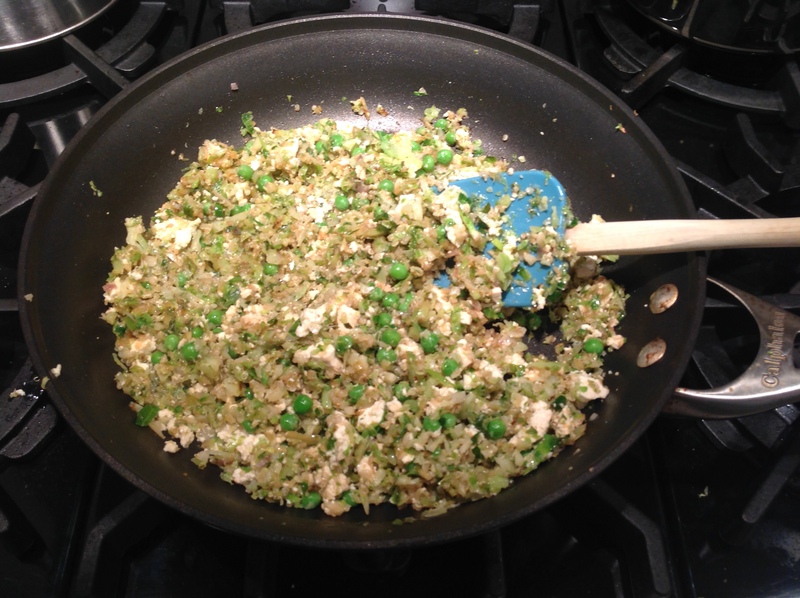 Heat a large oven-proof skillet or cast iron skillet over medium heat with a splash of olive oil. Meanwhile wash and thinly slice your potatoes, trying to keep the thickness as even as possible. 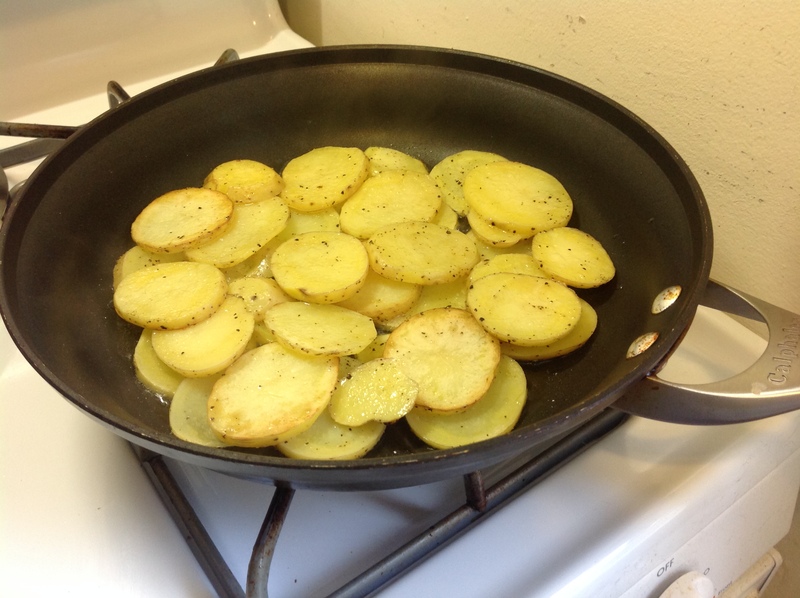 When the pan is hot, carefully lay the potato slices in the pan, overlapping slightly if necessary. If you have to do multiple layers, salt and pepper each layer before adding more. (You can also add the onion here) I also added rosemary in this step. 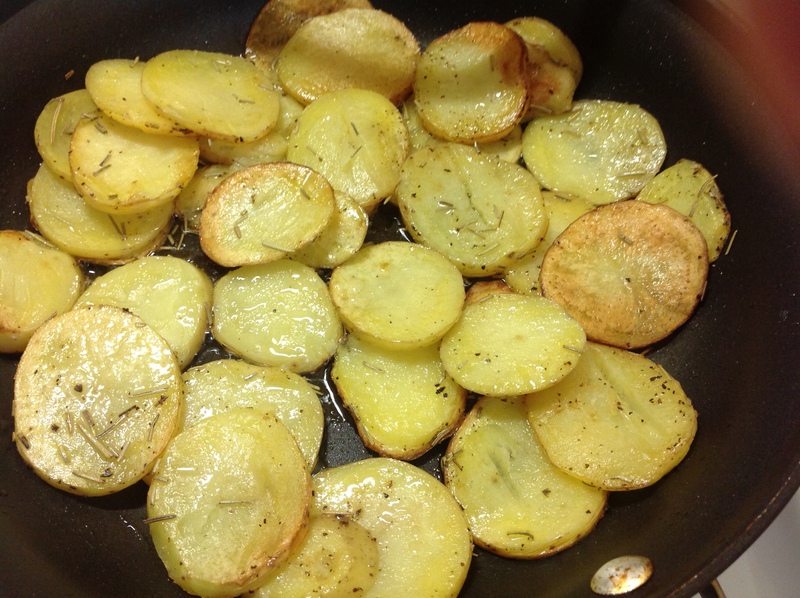 Allow the potatoes to brown for a few minutes, without stirring them. 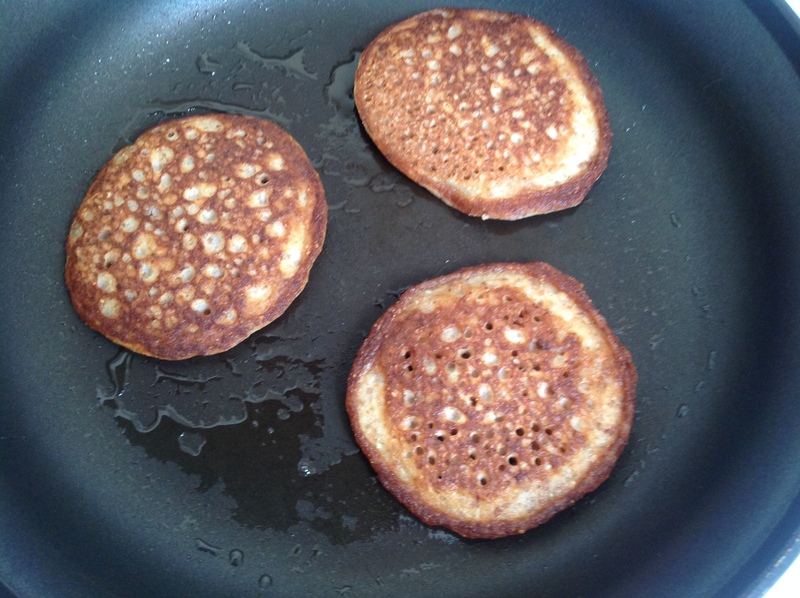 Check them by lifting them up, flipping them over to get the top layer down to the bottom of the pan if needed. Once they are starting to brown, reduce the heat to medium-low, cover and allow to steam for a few minutes. They should be able to be pierced with a knife or fork to the point of being almost edible (they will cook more in the oven). Meanwhile in a separate pan, brown your beef or sausage, drain of any fat and set aside. Be sure to season your beef with salt, pepper and rosemary if using beef (the sausage will have plenty of flavor). When the potatoes are ready, add your beef on top. Whisk together your eggs and milk. 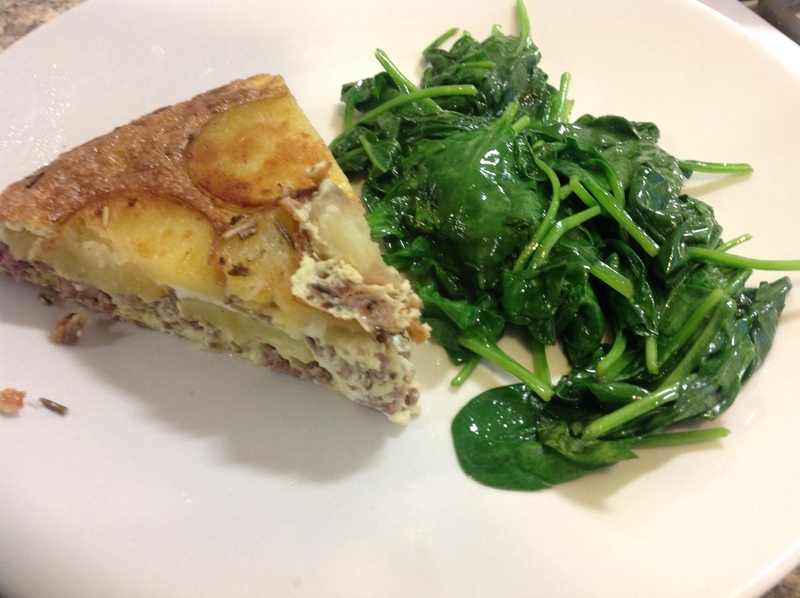 Pour the mixture over the potatoes and beef (top the beef with cheese before adding the eggs if desired). You want your egg mixture to cover all of your filling so beat more eggs with some milk if necessary. Turn off your burner and immediately transfer to the preheated oven. 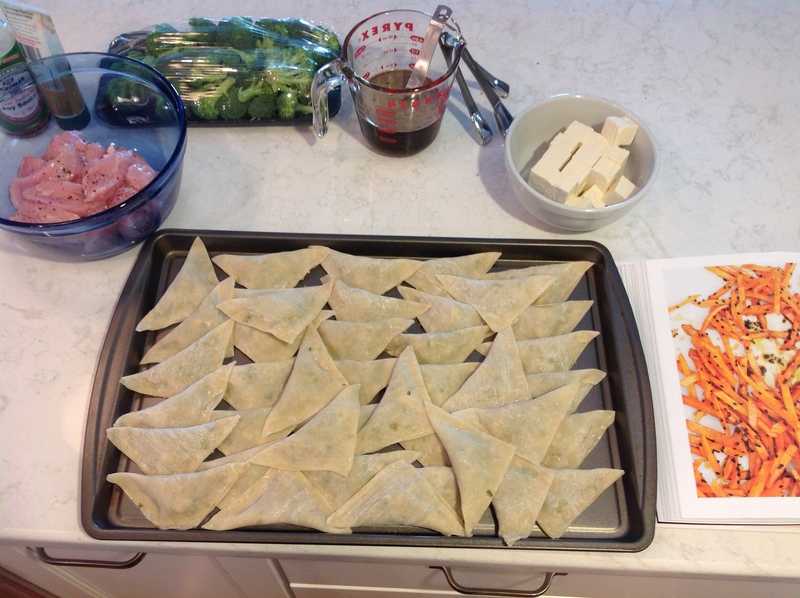 Bake for 15-20 minutes or until firm and lightly browned. Let cool slightly, slide a spatula around the outside and invert onto a cutting board or serving plate. Cut into slices and serve.